One of the many important advancements of today is the development of real-time GPS trackers. The growing consumer demands pave the way for a more affordable tracking products. With a market full of various real-time GPS trackers, choosing the right one for you or your business needs some serious consideration. 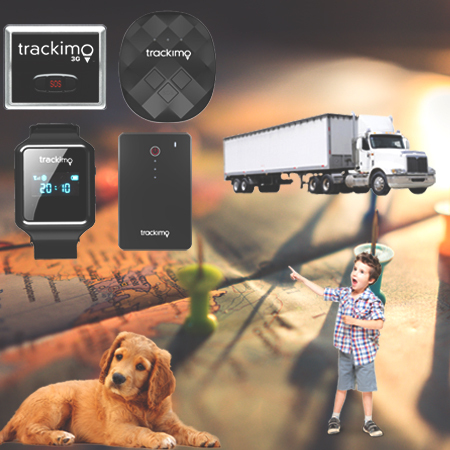 In this article, we offer you a brief summary of real-time GPS tracking systems and its benefits. Real-time GPS trackers are also called active trackers. They allow users to monitor persons, animals, vehicles, or any object in real time. The user can track the subject’s movement through frequent data updates that range from every every few seconds to every few hours. 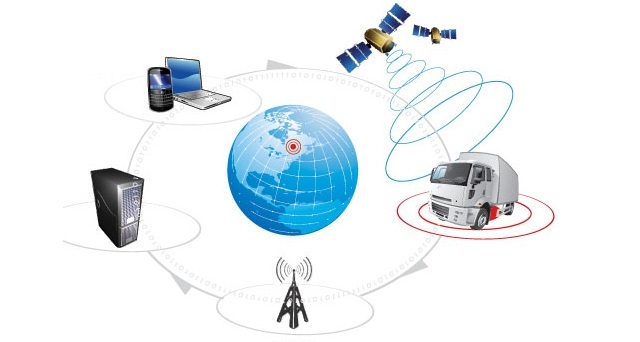 The user must subscribe to a GPS tracking service in order to obtain tracking information from real-time GPS trackers. Real-time GPS device can provide tracking information with high accuracy. These pieces of information include routes taken, miles traveled, idle time, engine stops, and speed among others. While passive GPS trackers record and store tracking information, which can be downloaded from a computer at a later time, active GPS trackers continuously provide data updates, allowing for added GPS functionalities like geo-fencing, two-way voice communication options, and alarm notifications. 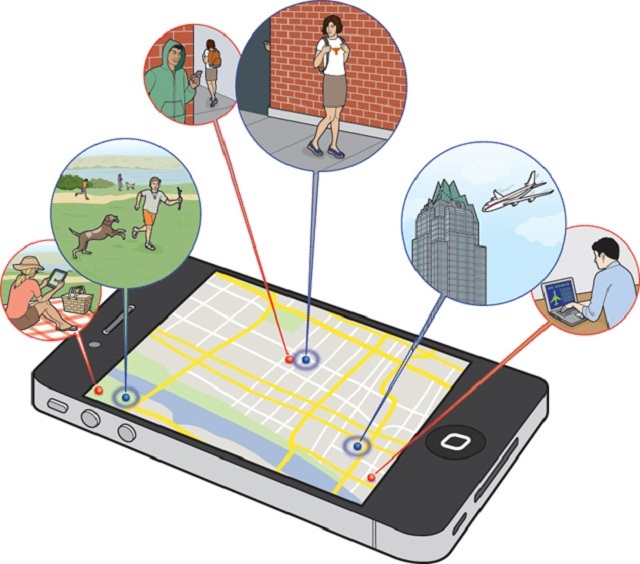 Real-time tracking is for anyone who wants instant and continuous location monitoring. These are for parents who wish to constantly monitor their teen driver or businessmen who want to have access to the location of each their fleet vehicles at all times. The device’s usefulness and versatility is undeniable. On top of that, it’s compact and portable, almost as large as a credit card. The device can be carried or attached to the user’s clothing, handbag, or in a vehicle’s compartment glove. And most of all, it’s affordable, it will fit your budget. For as low as $100 to $200, you can have the latest 3G GPS tracking device, for personal or business use.